Dogs are undoubtedly man’s best friends. Unfortunately, a growing number of dog breeds are not seen as best buds when it comes to insurance companies. The reason? 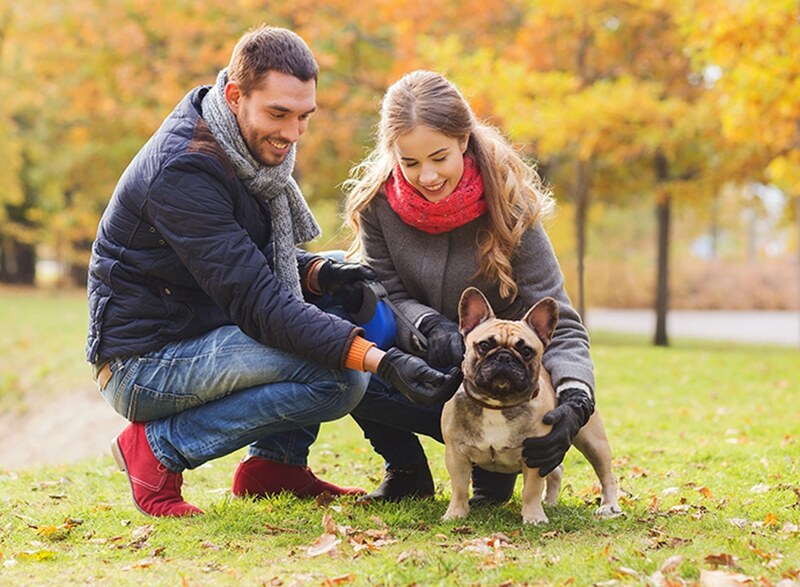 The rise in dog bite claims against homeowners and the related insurance payouts associated with these claims. In each of the last two years (2015 and 2016) the number dog bite claims rose 16 percent annually. In 2016 alone, insurance companies paid out more than $600 million in claims. These claims, along with other dog-related injuries, now account for more than one-third of all homeowner liability-claim dollars. For dog owners, that’s the bad news no matter how wonderful and gentle their particular pet is. It is also the reason dog owners need to work with an independent insurance agent like Muller, who has access to a large number of carriers and can help you negotiate the maze of regulations to find the right insurance for your pet.Sounds advice and expert support is your best protection for you, your home and family and even your pet.